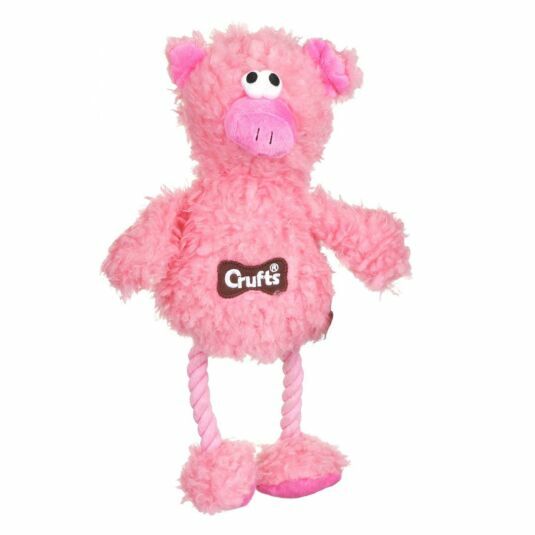 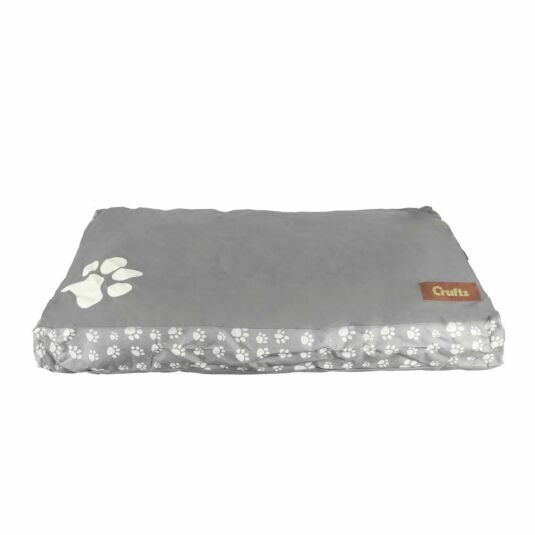 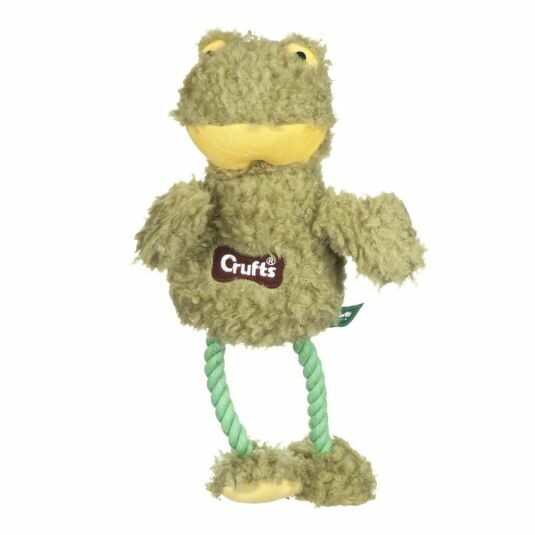 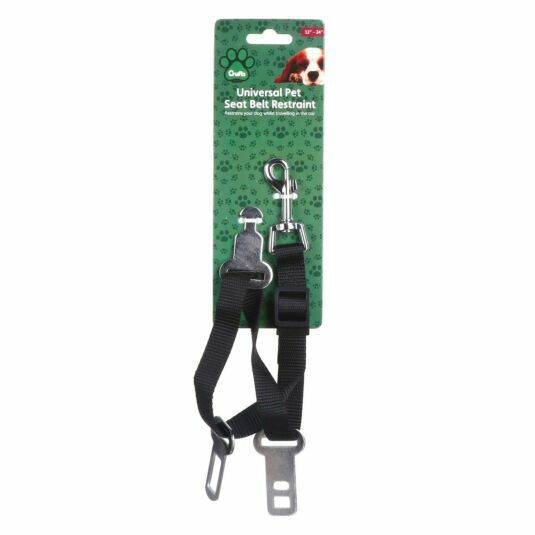 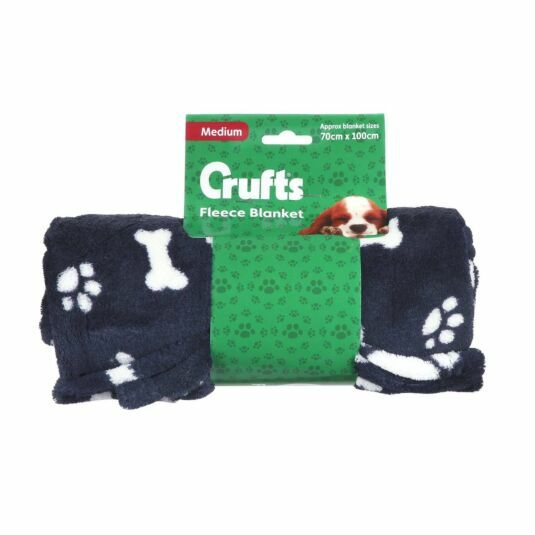 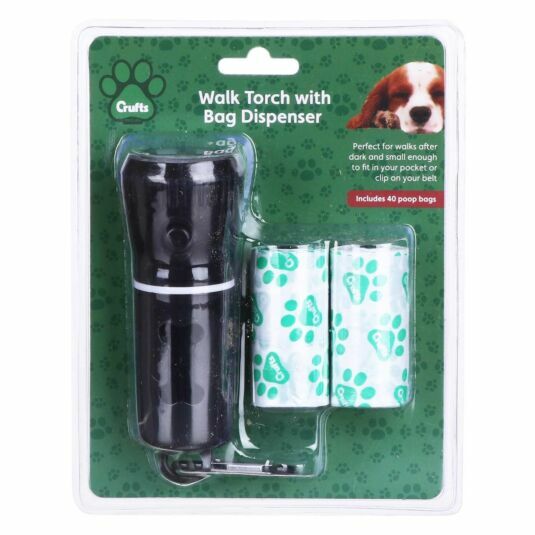 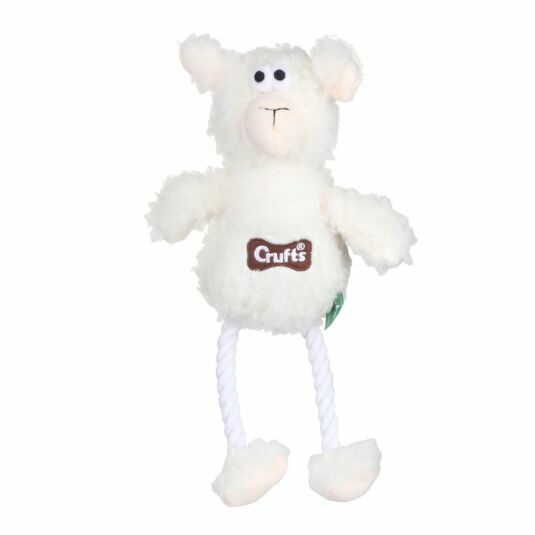 This wonderful range of pet accessories comes from the well-known and loved dog competition, Crufts. 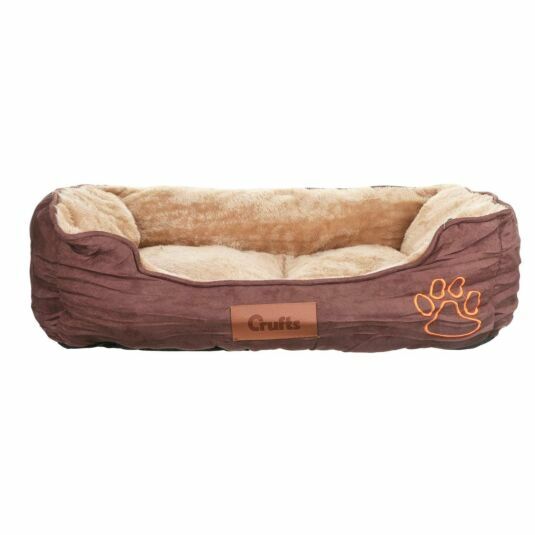 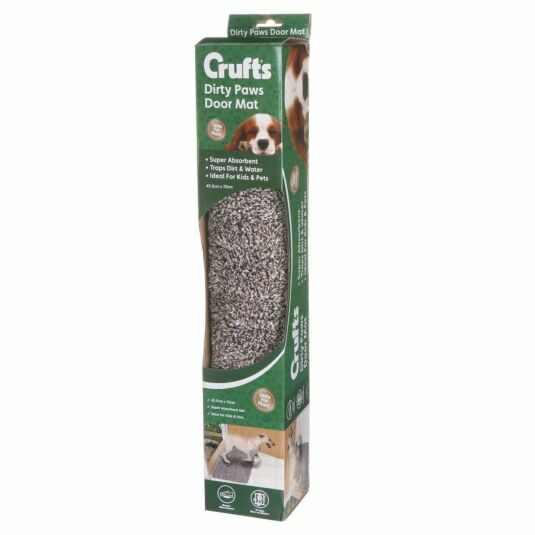 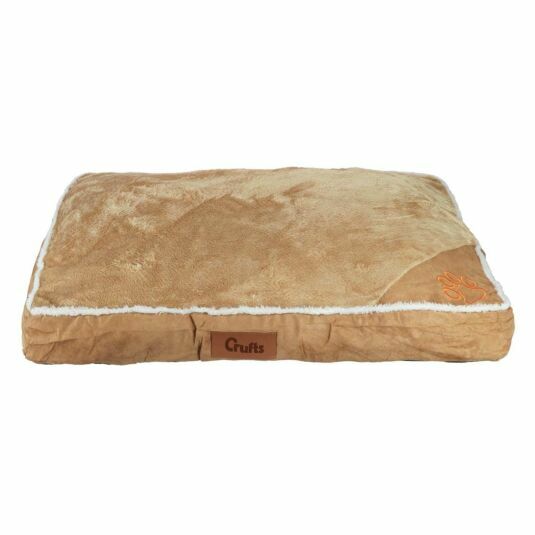 The high standards that Crufts holds are reflected in their high-quality products for dogs. 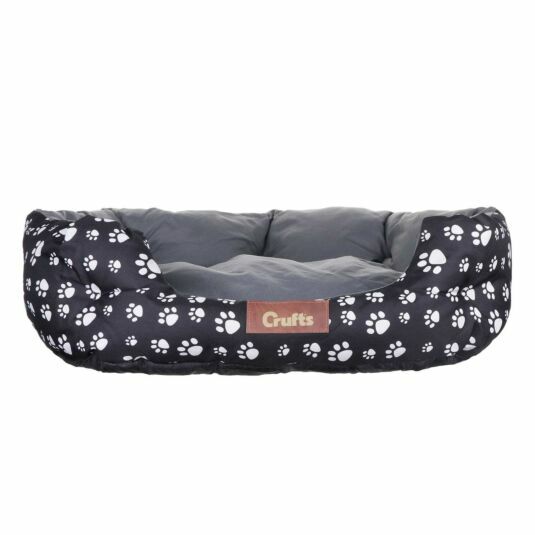 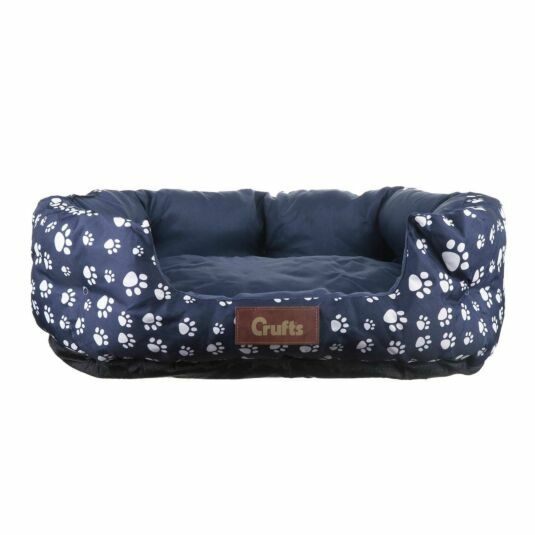 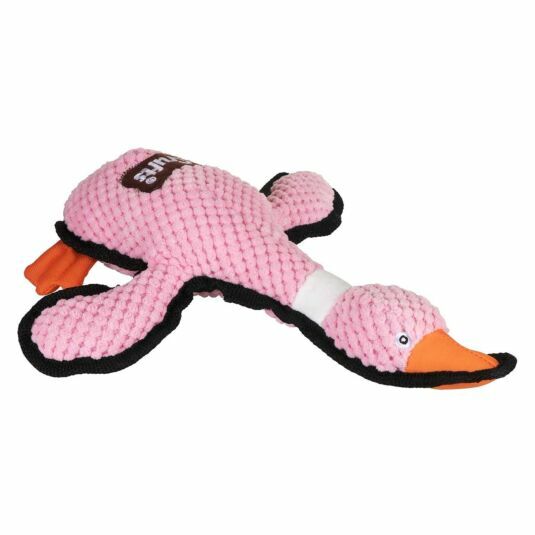 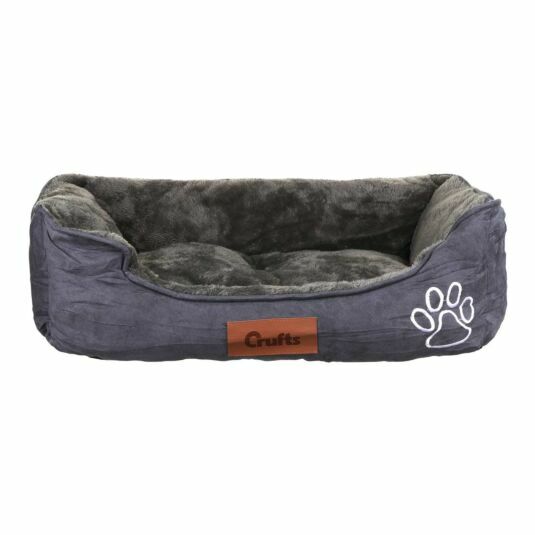 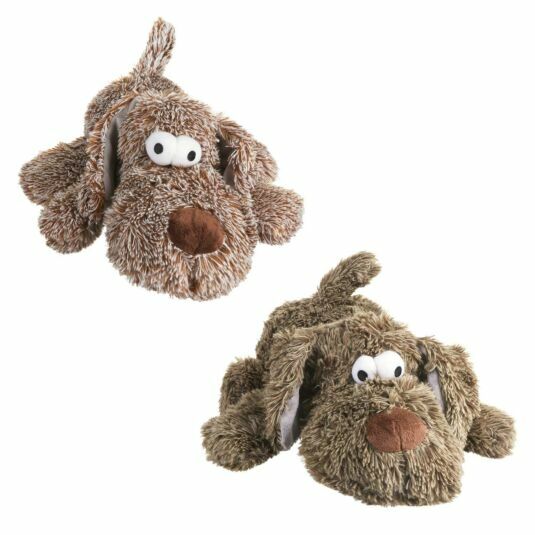 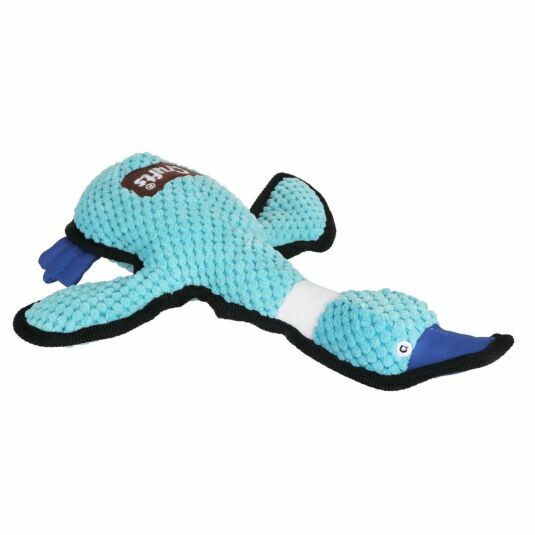 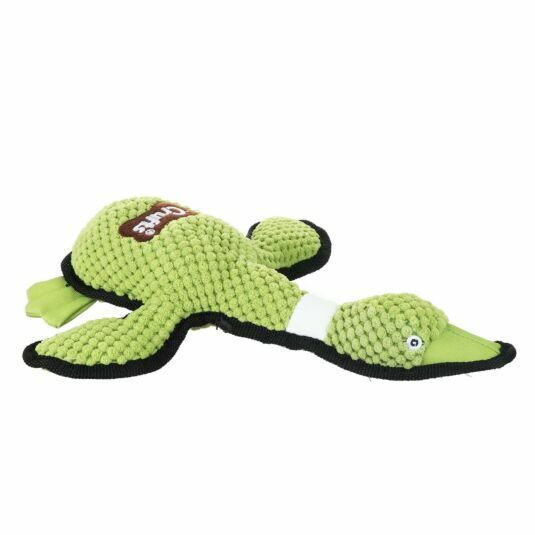 Featuring a wide range of dog beds, pet toys and cosy blankets, your pooch will be jumping for joy at all their new gifts.